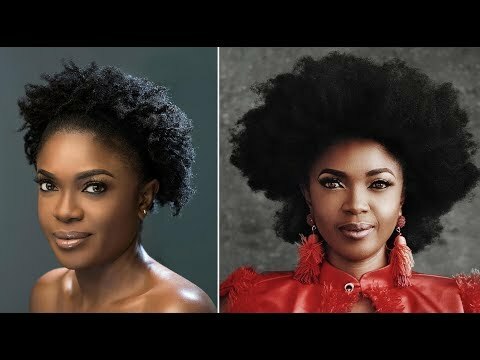 Nollywood actress Omoni Oboli, is popularly known for her gorgeous natural hairstyles and now she shares her hair secrets. The actress shares her tips on growing and maintaining natural hair and it's everything you have been waiting for. We have watched Omoni transition her hair and seen it blossom into a full head of luscious, voluminous and healthy locks. Finally, she’s sharing her grown and maintenance tips in her new vlog. Check out Omoni's natural hair vlog below!